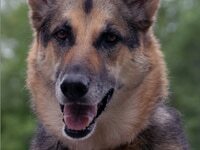 This page is dedicated to those that have crossed over the Rainbow Bridge. Although gone, they will forever remain in our hearts. These truly great individuals loved what they did and I feel certain, that on a search if you look out of the corner of your eye, you can almost see them trying to do their part to help find the next lost child, adult, etc. 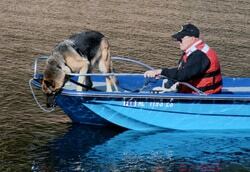 Dennis Russell lost his K9 partner “Rennie” , a two year old German Shepherd, that was his partner for 2 years. Rennie was killed by a passing automobile. 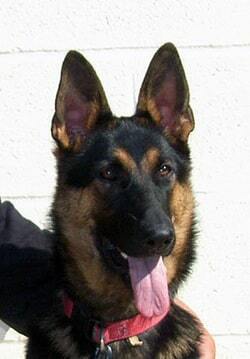 Dennis had worked very hard with this wonderful German Shepherd and had recently certified for trailing call-outs. 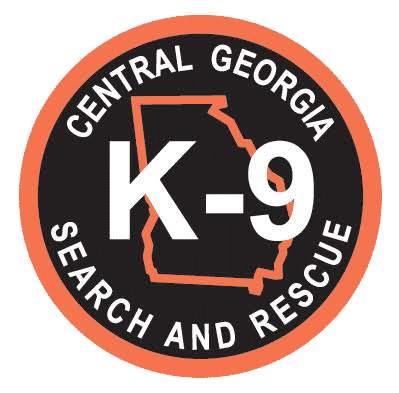 Rennie will be missed by the entire Central Georgia K9 SAR team. Our hearts and thoughts go out to Dennis and Debra.